The Land Transport Authority has been developing 190 kilometers of cycle routes across Singapore since 2014, with that figure predicted to reach 700 kilometers by 2030. Canberra Park and the Eastern Coastal Loop are examples of how cycling is becoming safer and far more accessible to cycling enthusiasts on the island. This is good news for people of all ages and abilities; not only can regular exercise help you sleep well, but it is very important for staying fit in later life. Cycling has been shown to be extremely beneficial to people of all ages; particularly to those over the age of 55. Not only is cycling an example of a form of exercise that is effective and affordable, but it also has significant health benefits. In fact, recent research has indicated that cycling can slow down the aging process. Reasons for this include the fact that it is gentle on the joints; making it appropriate for people of all ages and those with certain impairments. Cycling boosts cardiovascular activity too, while also building muscle strength, improving flexibility and maintaining good balance. These things all help to strengthen the body’s immune system, which protects seniors from falling ill and can actually put their immune systems in line with people decades younger than them. Cycling not only works wonders for our physical health, but it also plays a vital role in looking after our emotional well-being too. Exercising outdoors has been shown to have a positive impact on morale and self-esteem, thanks to the surge in the release of ‘happy hormones’ such as serotonin. Not only this, but recent studies have shown that cycling can slow down the symptoms of Parkinson’s disease. 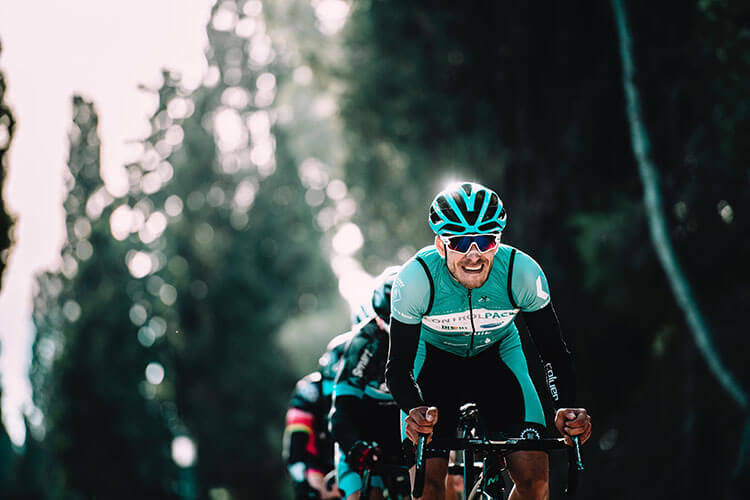 This is thought to be because of the increased connectivity in the brain’s gray matter that occurs while cycling, resulting in a boost in the proteins that regulate motor skills and cognitive ability. 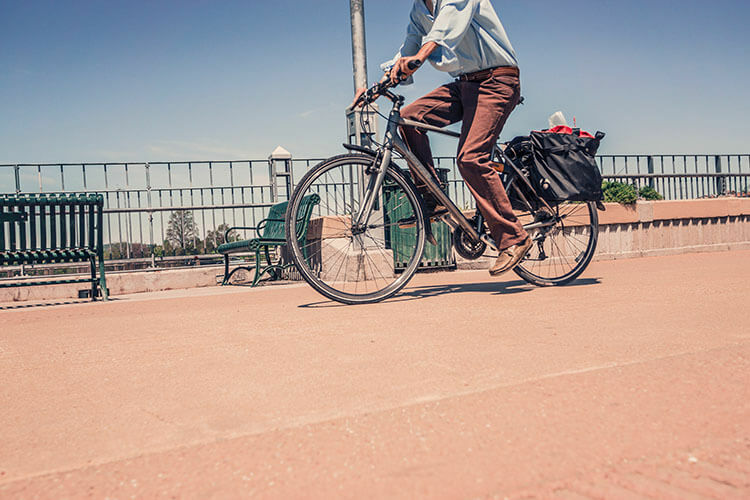 How far and how frequently should seniors cycle? Seniors should aim to do 150 minutes of cycling over the course of each week. This can be broken up into short cycling sessions. In fact, regular short sessions are better for maintaining fitness than long sessions with days of no exercising in between. Whether in the form of a focussed cycle route or as part of your journey to and from a trip to the grocery store, it all counts. The important thing is that you are working your heart, muscles and joints regularly throughout the week. The development in recent years of bicycle-friendly roads and routes in Singapore has made it easier for people to go cycling more frequently and safely. The physical and mental benefits of cycling; meanwhile, make it a very worthwhile form of exercise for people of all ages. For seniors in particular, though, the benefits are most significant. By committing to some cycling on most days; whether individually or as part of a group, you give yourself the best chance of staying fit, healthy and youthful.